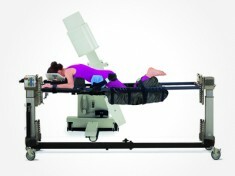 5840-620 Dual Chest Pads, 1 pr. 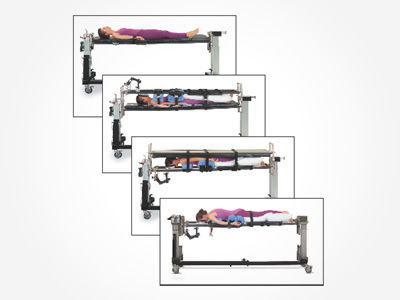 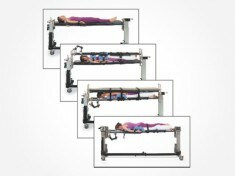 To perform patient rotations, order the Spinal Surgery Top, the Radiolucent Imaging Top and the Advanced Control Modular Base to receive the Spinal Table System. For only prone patient positioning, order the Spinal Surgery Top and the Advanced Control Modular Base to receive the Spinal Surgery Table.